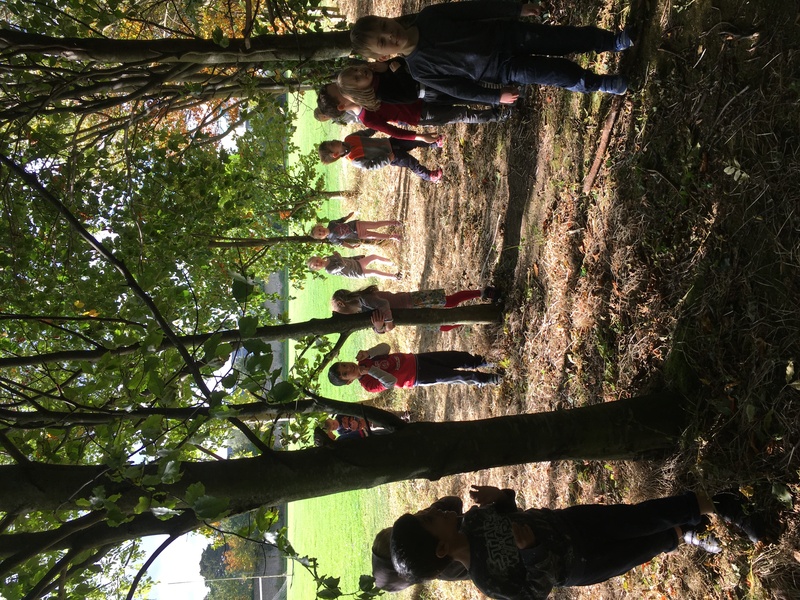 On the 6th of October, Ciara’s Junior Infants celebrated National Tree Day. 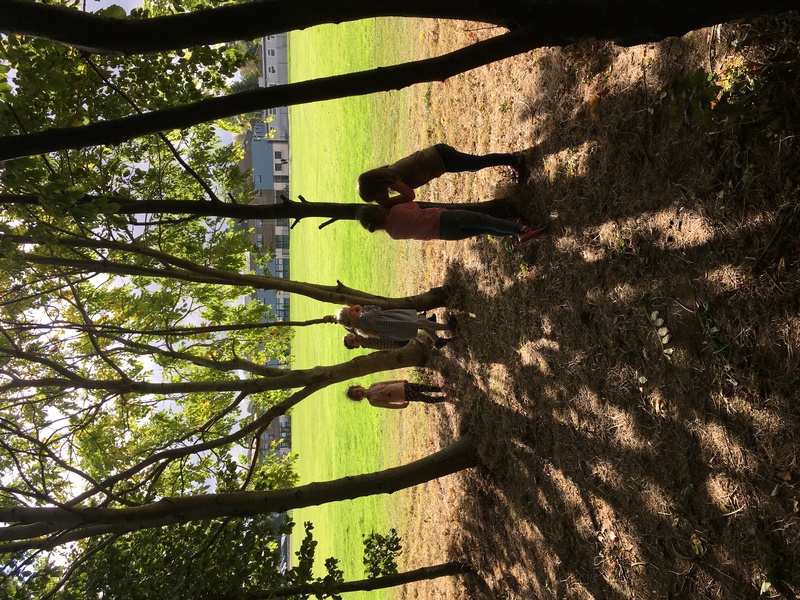 We talked about all the wonderful things that trees give us, like oxygen, fruit and paper and then we learned the names of the parts of the tree. 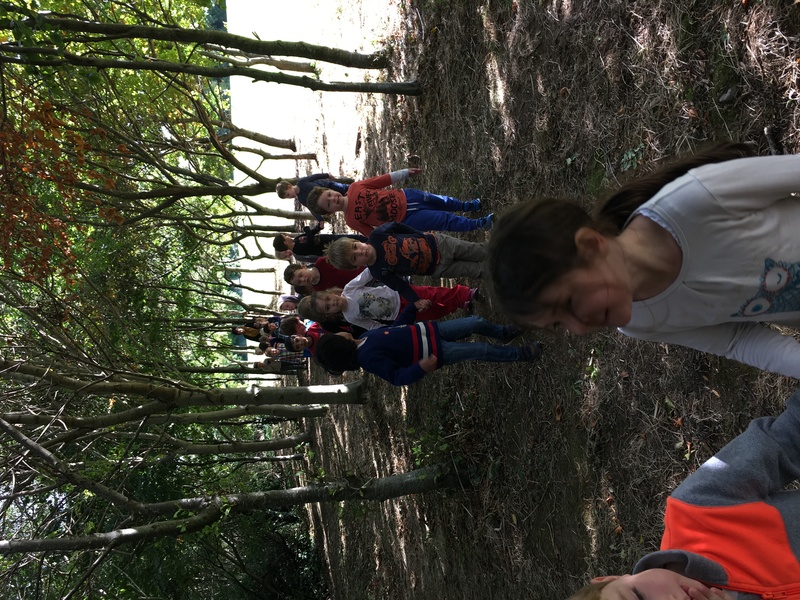 We went on a little ‘Tree Walk’ to have a look at the lovely trees on the school grounds and we whispered ‘Thank you’ to the trees for all that they give us.